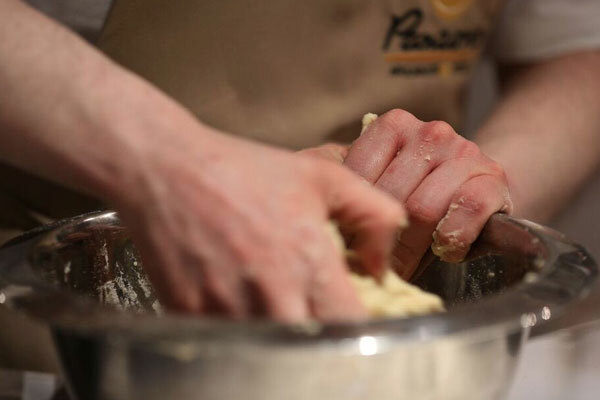 At Panzero’®, Puglia’s tradition meet new world recipes to create a unique experience. Frying panzerotti to perfection at 180°C in just 3 minutes. We use only ingredients from Puglia Italy, premium gourmet ingredients and hand rolled dough made fresh daily with extra virgin olive oil (no butter or animal fat in the house). No MSG, artificial flavours or food coloring is used in our custom culinary creations. All natural and fresh ingredients create a one-of-a-kind experience. Crisp salads are chopped to order and crafted with simple ingredients like extra virgin olive oil and balsamic vinegar. 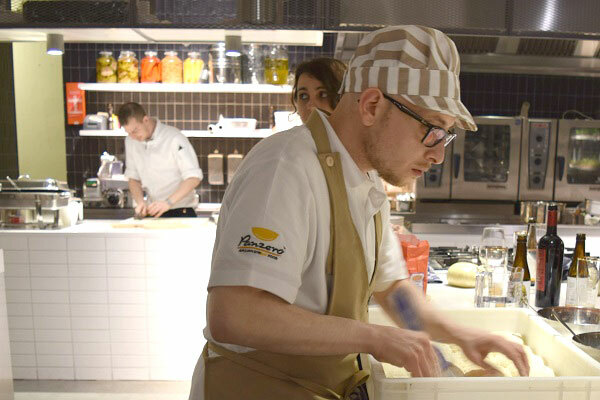 The menu includes a wide variety of panzerotti from savoury to sweet, focaccia barese, salads and Italian potato crisps. Beer and wine is offered where permitted. Today the industry is shifting towards consumers increasing awareness of living a healthier lifestyle. At Panzero ‘® we believe in giving consumers the healthy options they love without having to sacrifice taste. Fast-casual restaurants are the fastest growing segment of the economy. In a busy world, people appreciate the benefits of eating out, and food that’s affordable, healthy, and quick is in high demand. Panzero ‘® delivers on all counts. Have we gotten your attention yet? 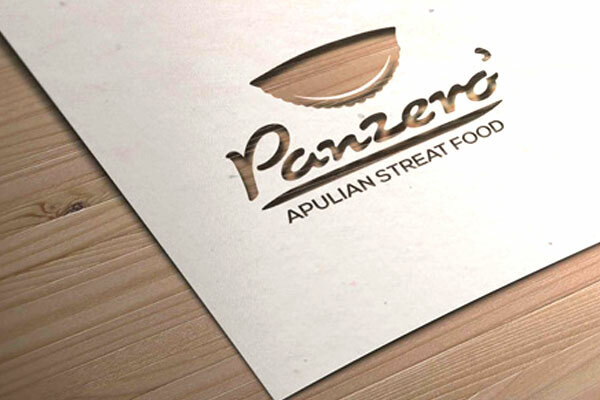 If you’d like to learn more about opening a Panzerotti franchise with Panzero’®, feel free to contact us. Send us a mail, we will get in touch with as soon as possible. We’re excited about your interest and we can’t wait to talk to you.